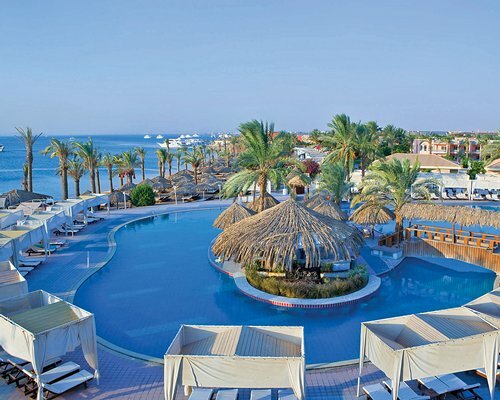 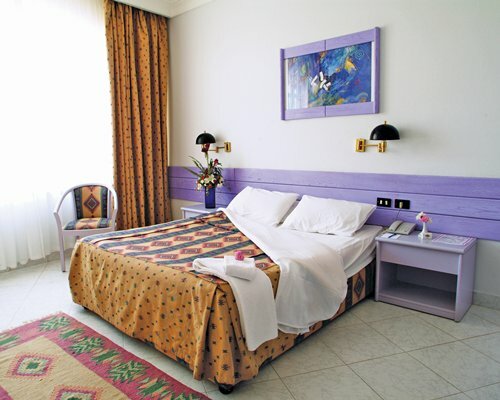 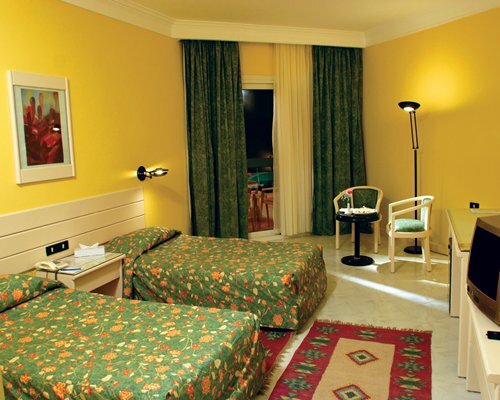 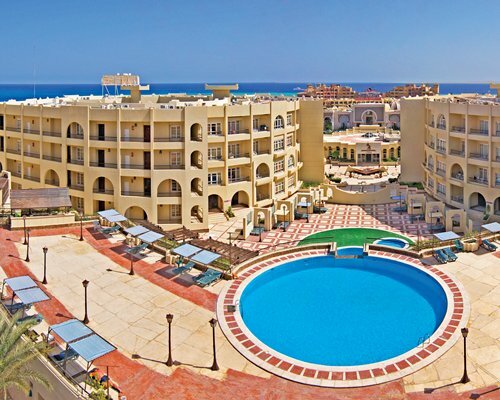 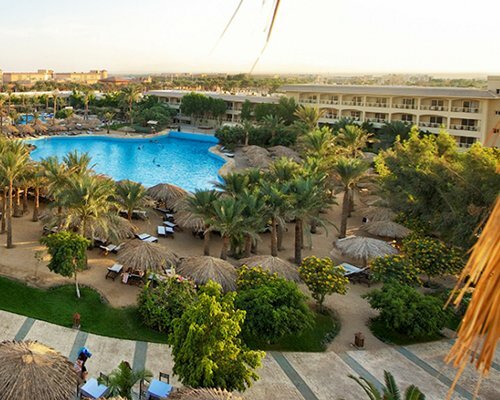 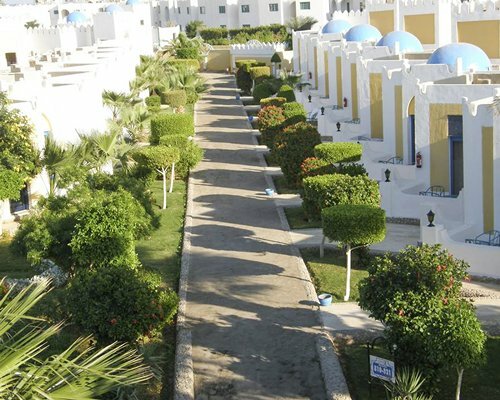 Sindbad Beach Resort offers a beautiful beach-front location in Hurghada and has spectacular views of the Red Sea, famous for its beautiful coral and tropical marine life. 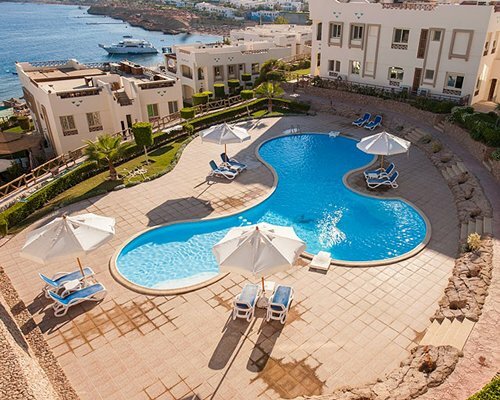 Among the facilities at the club are trips around the coral reef in a submarine to enable guests to marvel at the exotic colours of the corals and fish. 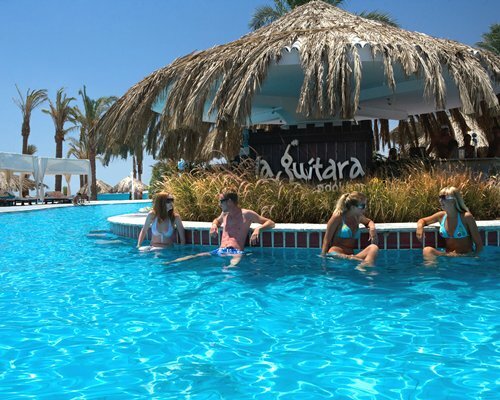 On-site amenities include a restaurant, bar, a large outdoor swimming pool with water- slide and a disco. 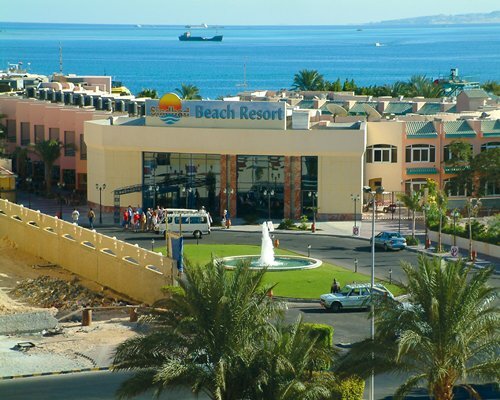 Hurghada Airport: 5kms. 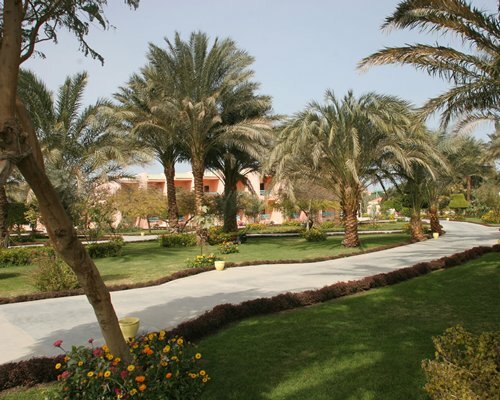 Cairo airport 500 kms.